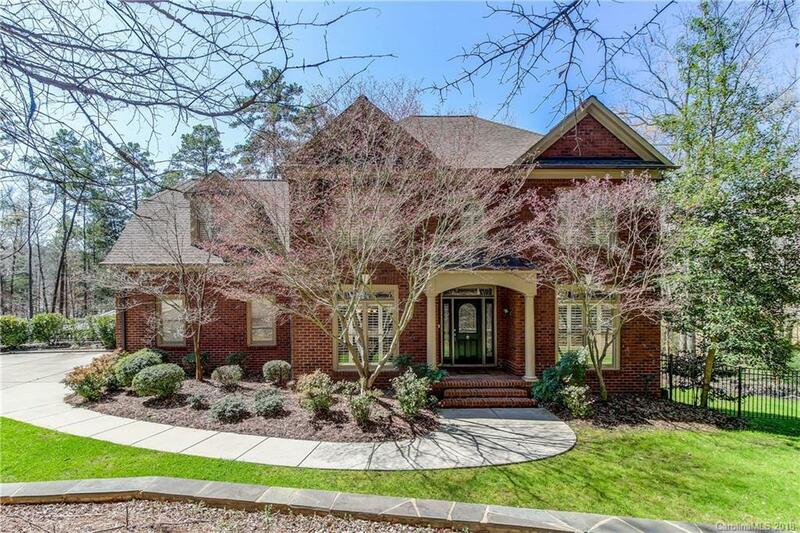 Stunning, must-see Lake Wylie waterfront home with finished walkout basement. Entertain inside and out with spacious rooms, gorgeous swimming pool, and fire pit! Three fireplaces! Master suite has fireplace, tray ceiling, and luxurious bathroom! Water filtration system and water softner. Boat lift, slip and floating dock, just bring your boat!